Go to my.americorps.gov and fill out the general AmeriCorps application. If you are new to AmeriCorps, you will need to create an account. More information on AmeriCorps Programs can be found at www.americorps.gov. You will can find direct links to our positions on our Yearlong Member Positions or our Summer Associate VISTA Positions page. Each link will take you to the position's opportunity listing on the my.americorps site. Scroll down to the bottom of the listing you're interested in and select the red Apply Now button. Alternatively, you can search for our listings with the following information. After the submission of an application on the AmeriCorps page, you will be contacted by the MediCorps VISTA Leader within 3 days to schedule an information informational about our VISTA Program. This is the best time to ask any questions you have about the VISTA program. Your application will then be sent to your position of interest. They will schedule an interview with you within 5 days of your informational interview. 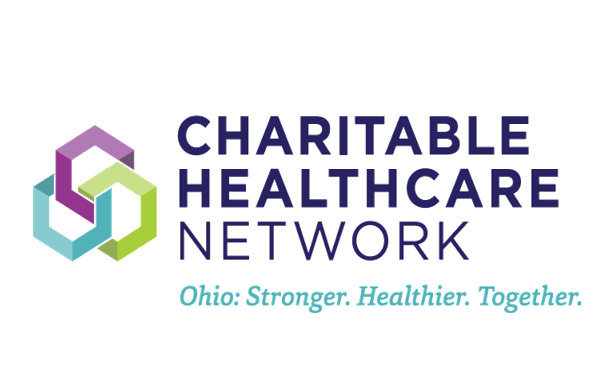 Selected applicants will be notified of their acceptance into the program by Ohio Association of Free Clinics staff on a rolling basis.